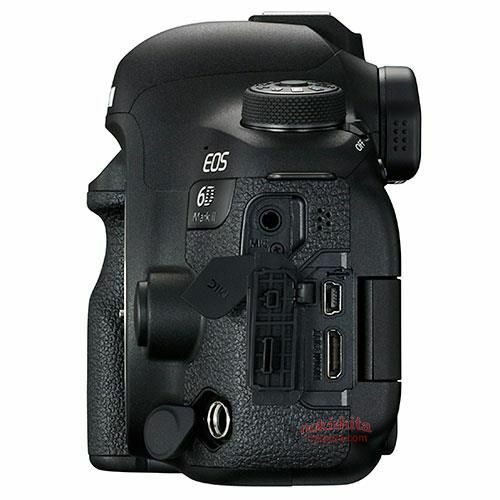 Here are the detailed specifications of the upcoming Canon EOS 6D Mark II, leaked from Japanese Website Nokishita. This new camera is expected to be announced on June 29, 2017 and cost $1,999. 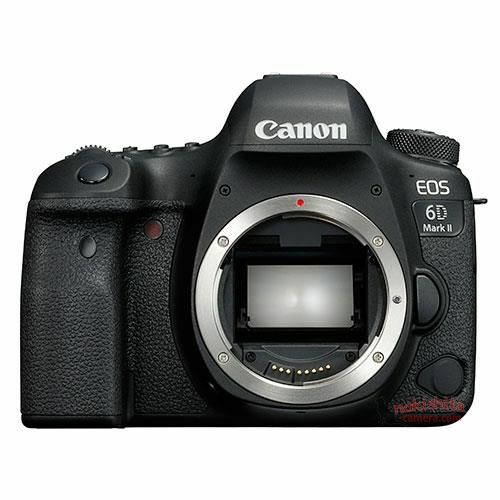 Reminder: Canon EOS 6D is now for only $1,399.00 (List Price $1,699) at Amazon/ Adorama/ B&H.